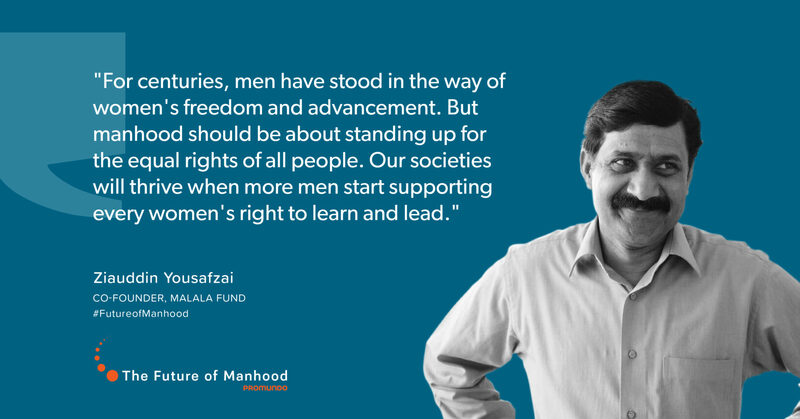 Promundo recognized its Future of Manhood honorees with over 150 colleagues, donors, partners, and thought-leaders in Washington, DC on April 24, 2018. 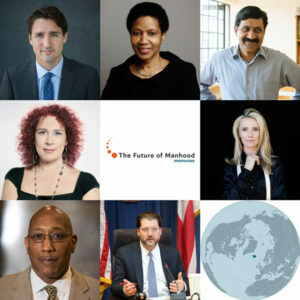 During the event, Future of Manhood honorees, as well as Promundo’s global leadership, came together to debate today’s most pressing issues around men’s roles in gender equality and to drive the global gender-equality agenda forward. 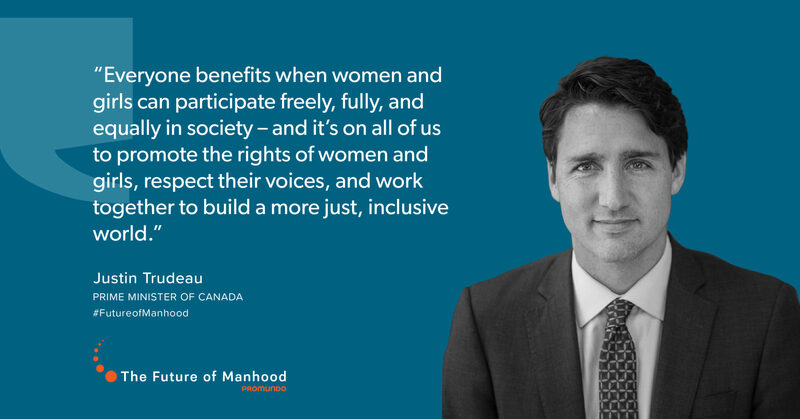 Speakers, honorees, and guests joined in recognition and solidarity with Promundo’s 20 years of evidence and action as a global leader in engaging men, together with women, to promote gender justice and prevent violence with partners in over 45 countries. Watch the full event on Promundo’s Facebook page. While the celebration was located in Washington, DC, the messages and vision have spread much further. 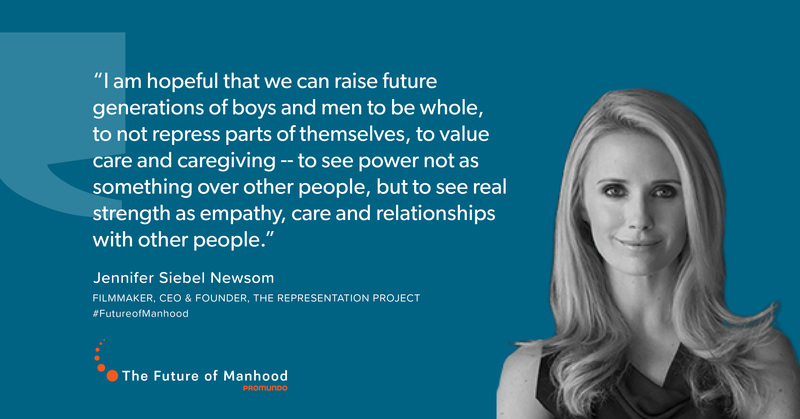 There have been over 1,000 tweets using the #FutureofManhood hashtag on social media, with a potential reach of nearly 6 million. 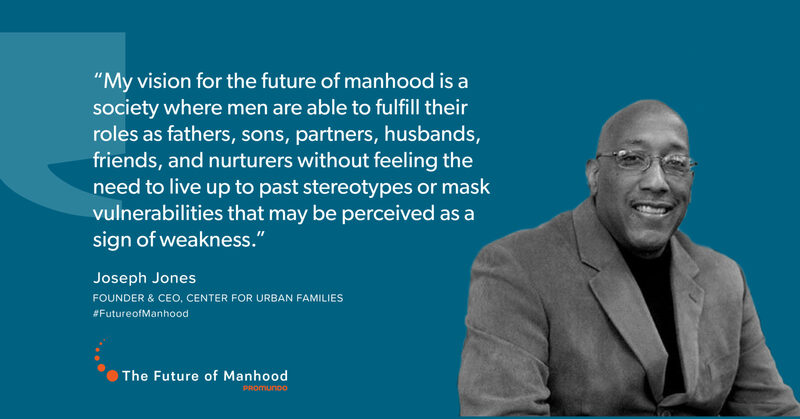 Contribute your vision for the #FutureofManhood on social media to join this conversation. 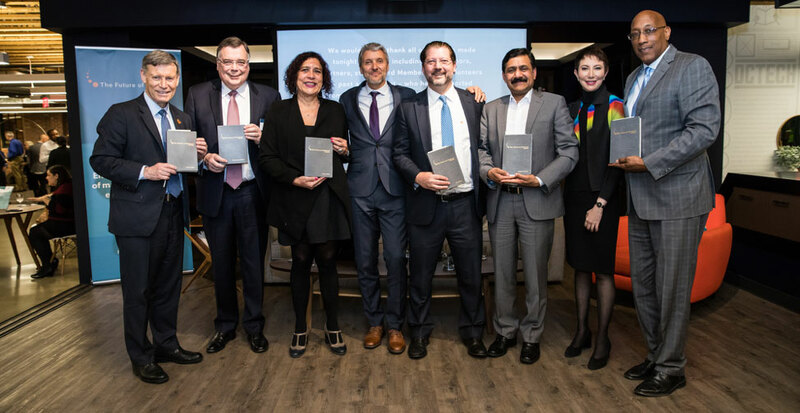 The award and honorees have also been mentioned in media across languages and continents, including in Refinery29 (English), El Tiempo Latina (Spanish), Visir (Icelandic), The Express Tribune (English), and Brazil Monitor (English), as well as featured interviews for Vehicles of Change. Pictured above (left to right): Terry Duguid, Parliamentary Secretary for Status of Women, Canada (accepting the Future of Manhood award on behalf of Prime Minister of Canada, Justin Trudeau); Geir Haarde, Ambassador of Iceland to the United States (accepting the Future of Manhood award on behalf of the country of Iceland); honoree Tamara Adrián, Venezuelan Member of Parliament and transgender activist; Gary Barker, President and CEO, Promundo-US; honoree David Grosso, Washington, DC City Councilmember; honoree Ziauddin Yousafzai, Co-Founder, Malala Fund; Shereen El Feki, Senior Fellow, Promundo-US (moderator); and honoree Joseph Jones, CEO, Center for Urban Families. Not pictured: honoree Phumzile Mlambo-Ngcuka, UN Under-Secretary-General and Executive Director, UN Women; honoree Jennifer Siebel Newsom, CEO and Co-Founder, The Representation Project. 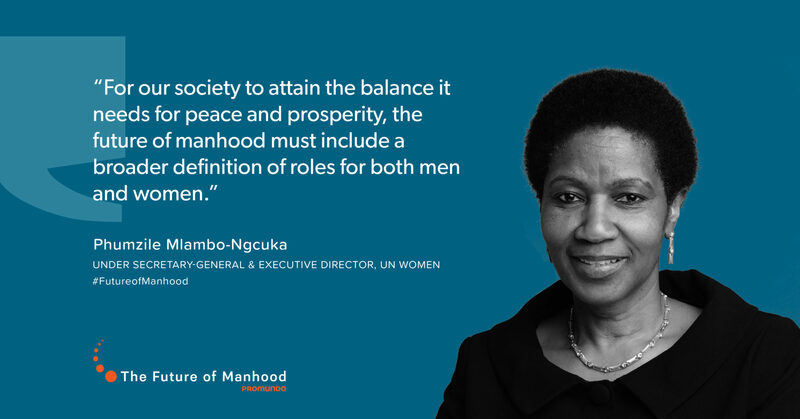 Phumzile Mlambo-Ngcuka, UN Under-Secretary-General and Executive Director of UN Women, and Jennifer Siebel Newsom, CEO and Co-Founder of The Representation Project, were unable to attend the event in person and sent the following acceptance videos – sharing their visions for positive masculinities and gender justice.